A little cream goes a long way in this earthy, supremely comforting soup. We love the play between the delicate, slightly sweet purée of turnips and parsnips and the savory cheese- and herb-enhanced meatballs. 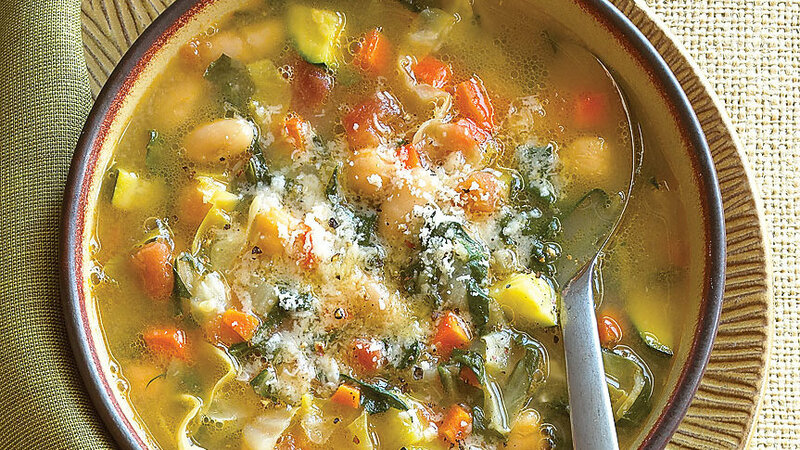 Serve this soup as the first course for a fall dinner party.